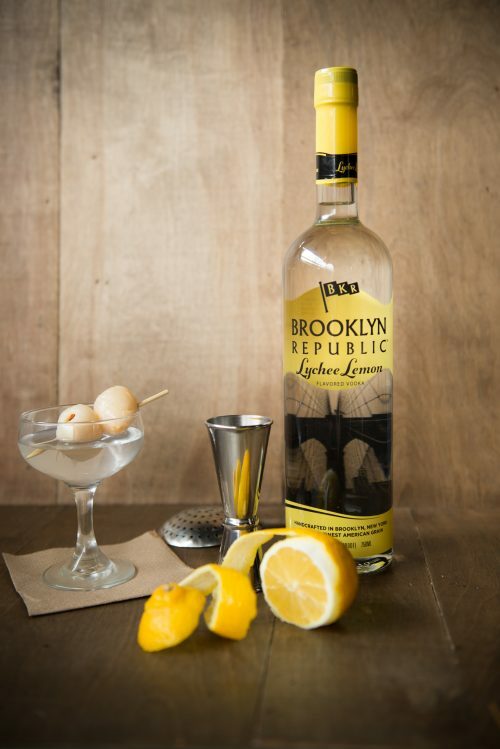 If you’re interested in distributing your wine or spirit through Brooklyn Spirits, visit www.BrooklynSpiritsllc.com. 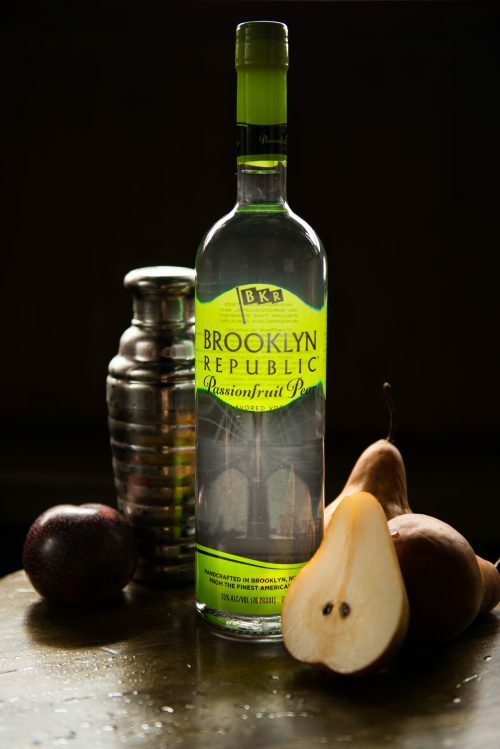 Brooklyn Republic Vodka is proudly handcrafted in Brooklyn, NY. 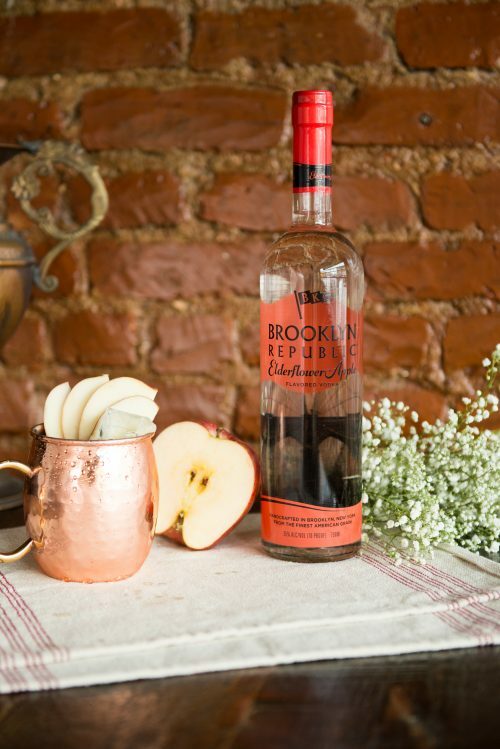 Always Cheers Responsibly. 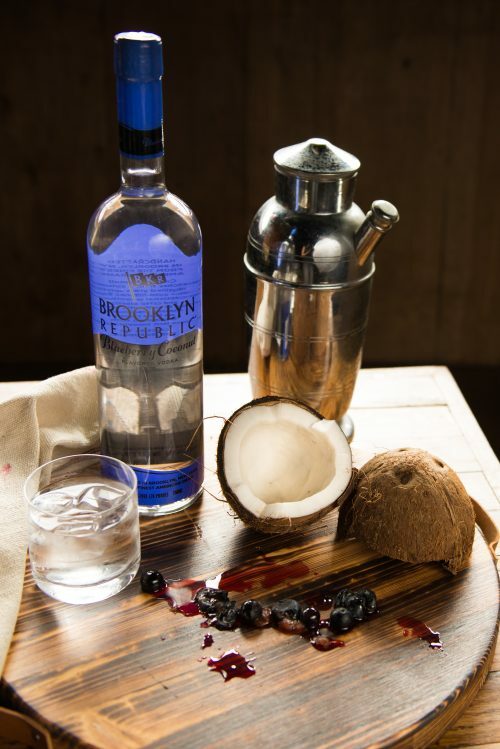 Classic vodka handcrafted for a naturally smooth sweetness with absolutely no additives. 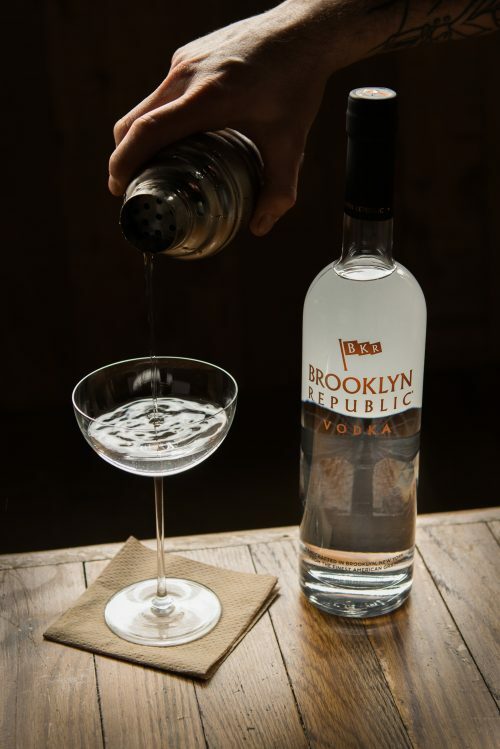 A proprietary combination of grain spirits blended with charcoal-filtered Brooklyn water creating a remarkably smooth yet crisp taste. 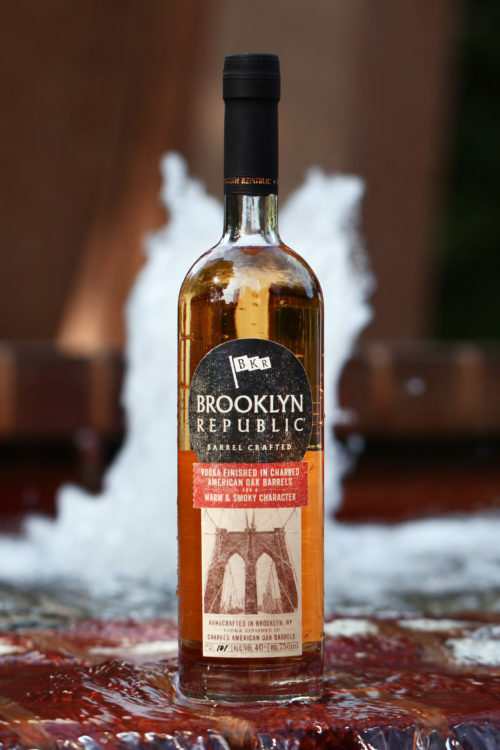 You must be of legal drinking age to visit this site. Please verify your age below.